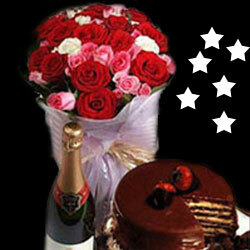 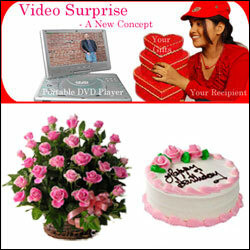 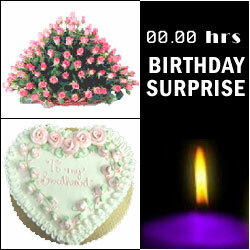 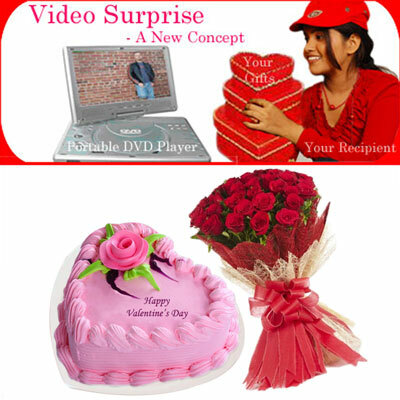 Surprise your dear one with video presences by gifting this cute hamper consists of 30 pink roses flower arrangement + Rosy pink Delight-1kg cake(Vanilla Flavour) + Video CD Note: Please Read more information to know the process. 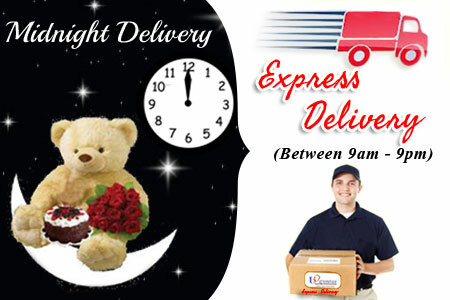 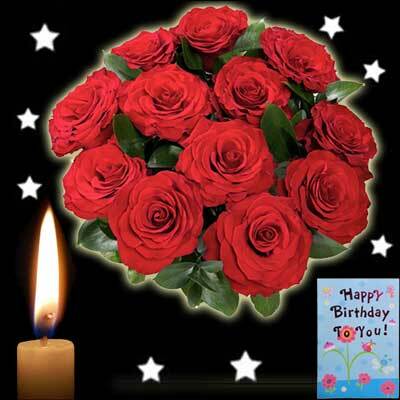 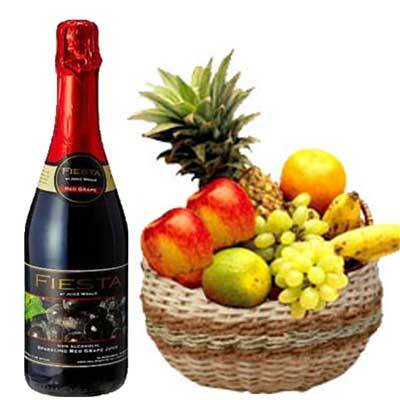 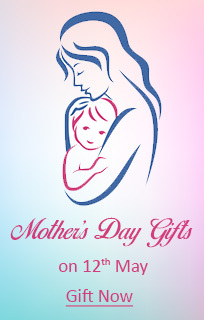 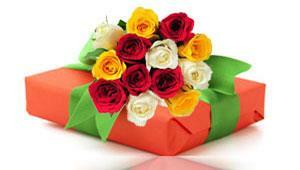 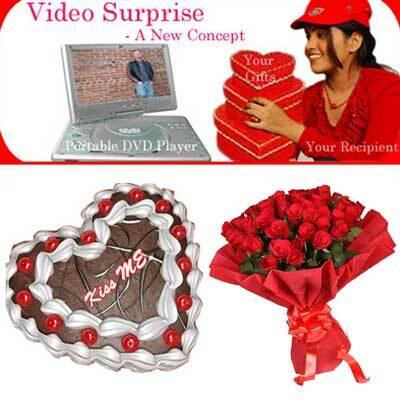 Surprise your dear one with video presences by gifting this cute hamper consists of Beautiful Heart shape flower arrangement with 25 Red Roses.+ Love Scroll Message - 07 -012 + Heart shape pillow - BST 13108- 012 (Soft toy) Size :24cm * 15cm + Video CD Note: Please Read more information to know the process. 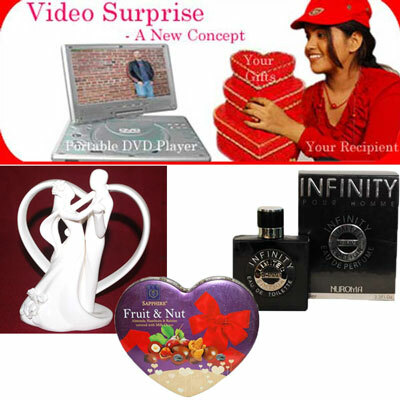 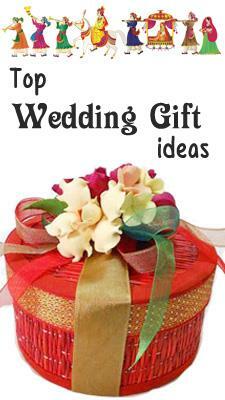 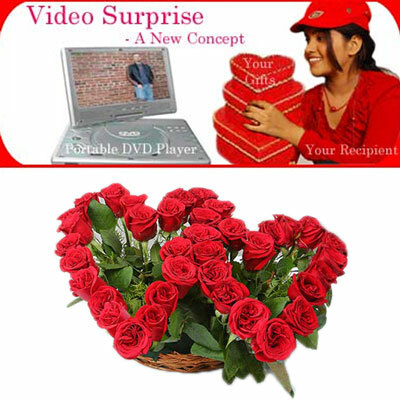 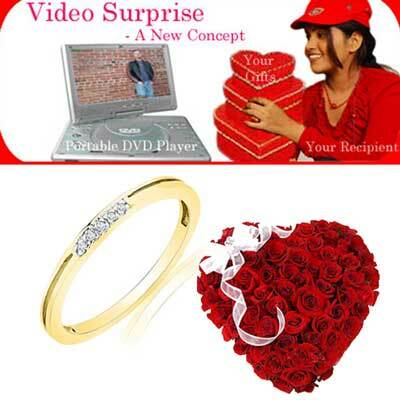 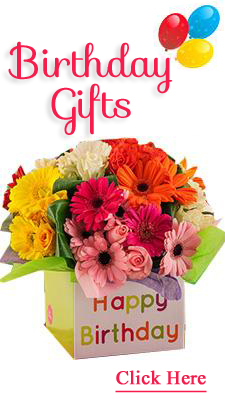 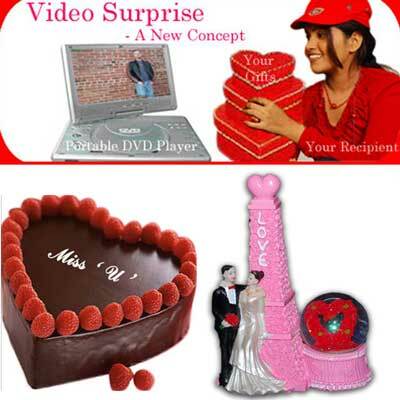 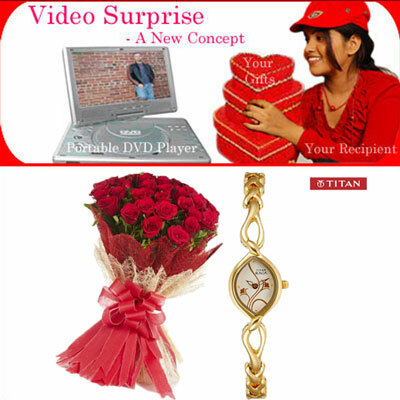 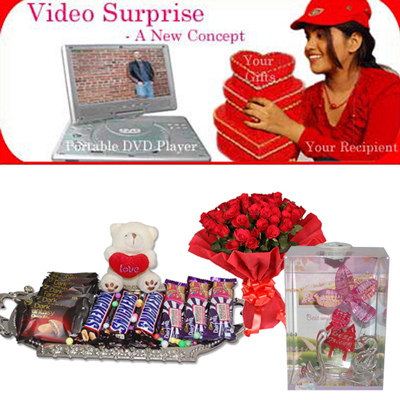 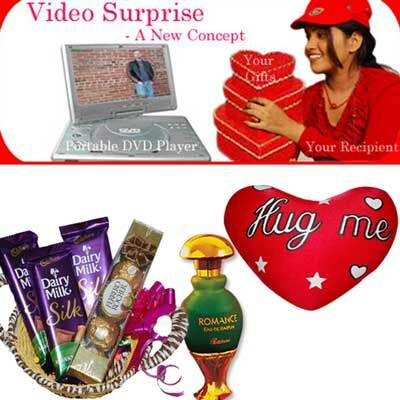 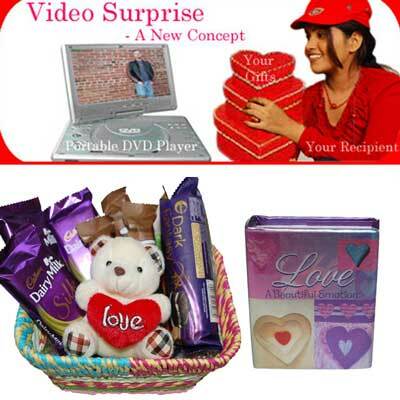 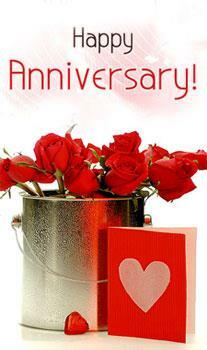 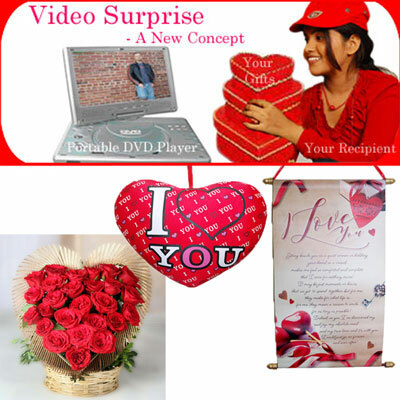 Surprise your dear one with video presences by gifting this cute hamper consists of Beautiful Heart to Heart 60 Red roses flower arrangement + Video CD Note: Please Read more information to know the process.